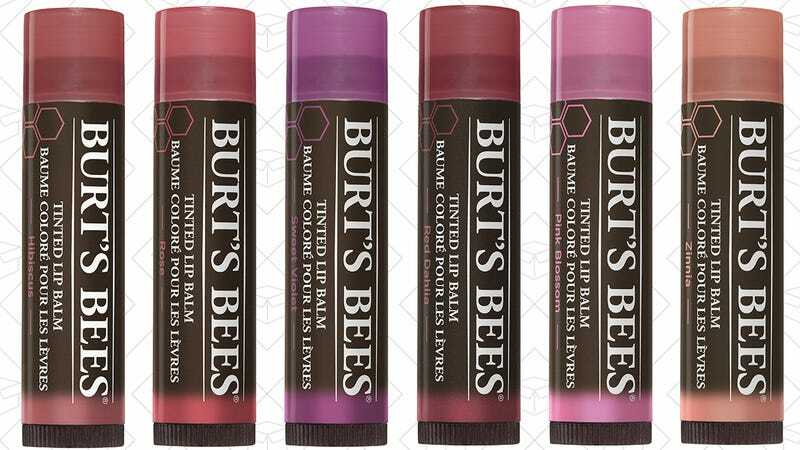 I was first exposed to Burt’s Bees lip balm in middle school gym class, when the cool girls dared me to put some under my eyes (DON’T DO THIS). Because what happens in middle school doesn’t haunt you forever (right? 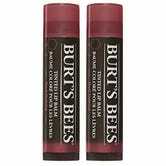 ), I revisited good ol’ Burt in the form of a Tinted Lip Balm, and have never looked back. This little brown tube boasts an all-natural tint that stays on for a surprising amount of time for just a simple balm, usually only needing one or two re-ups a day. It comes in various barely-there neutral and red shades, but I’ve remained loyal to the deep, brownish-red shade Red Dahlia for a while.